Unp - Bison Books, 9780803289628, 262pp. 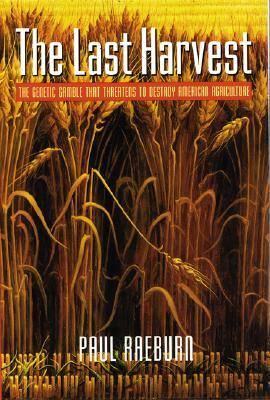 Paul Raeburn, science editor of the Associated Press, gives us an eye-opening account of how the genetic manipulation of American crops threatens our food supply—and what we must do to try to avert this disaster. This Bison Books edition carries a new preface by the author.